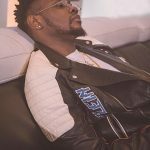 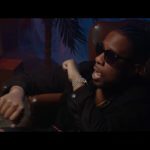 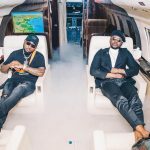 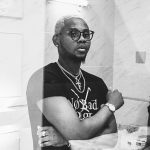 Kizz Daniel nails it really hard on “TERE”, a song from his No Bad Songz album which features Tanzanian music superstar, Diamond Platnumz. 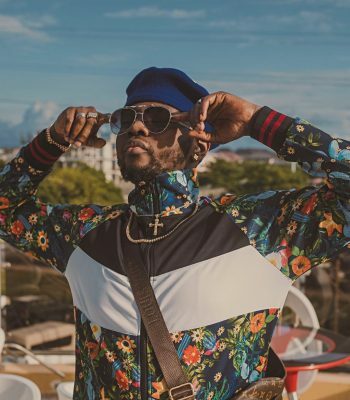 “TERE” is an Afro-pop song with an indigenous vibe from Diamond Platnumz. 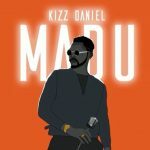 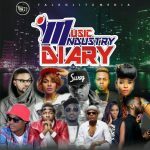 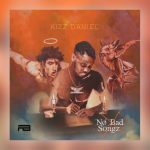 Kizz Daniel successful delivered an soft appealing sound on this track.